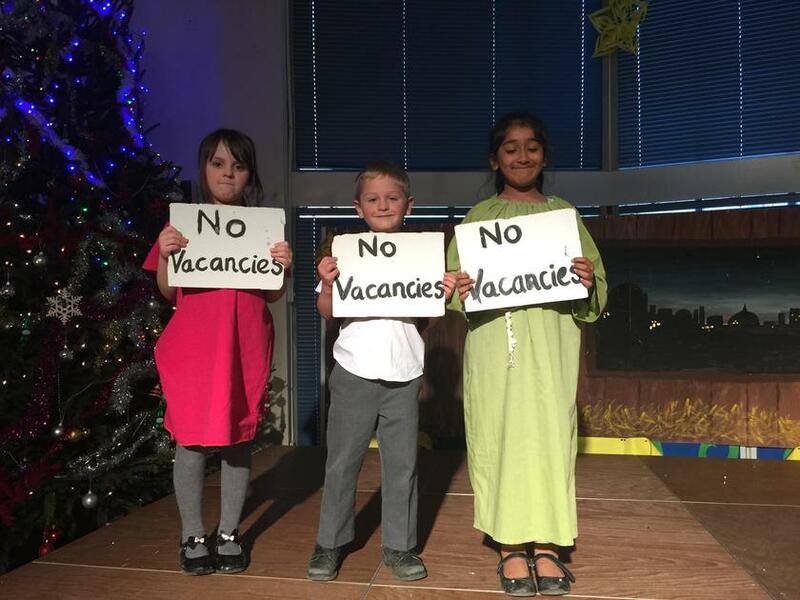 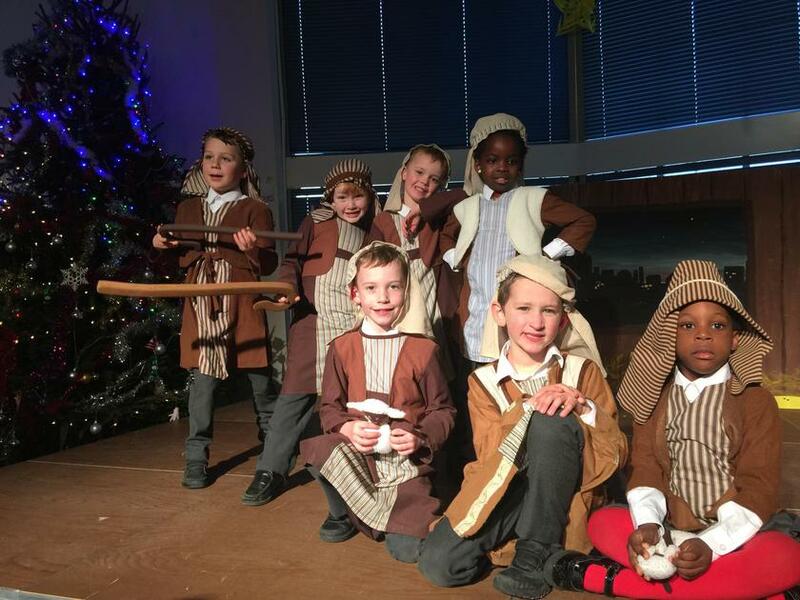 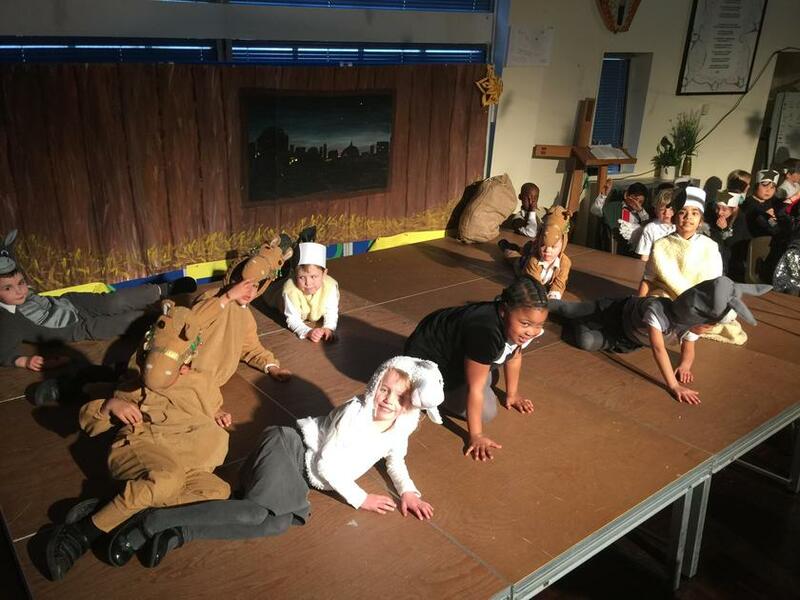 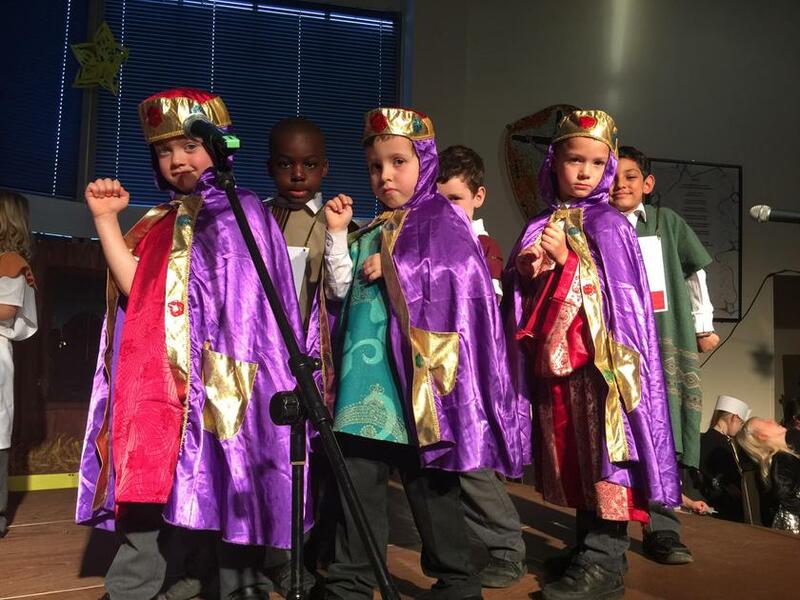 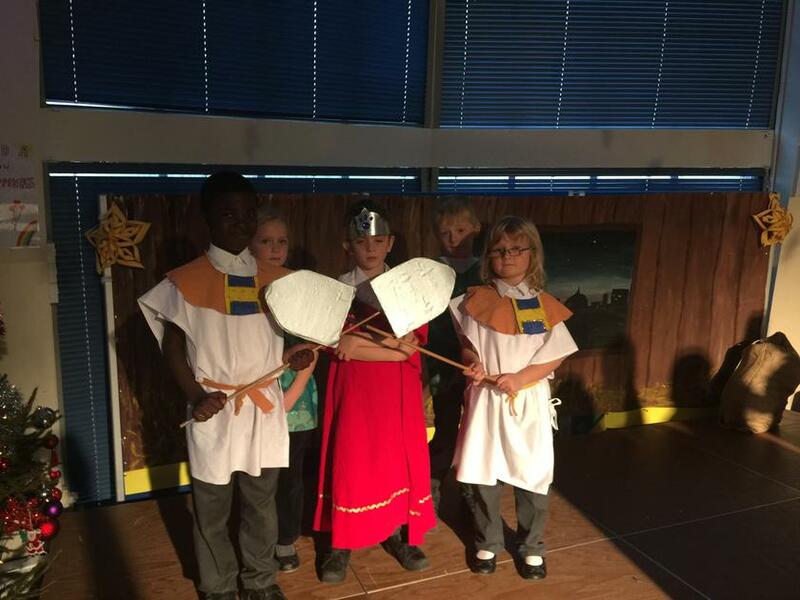 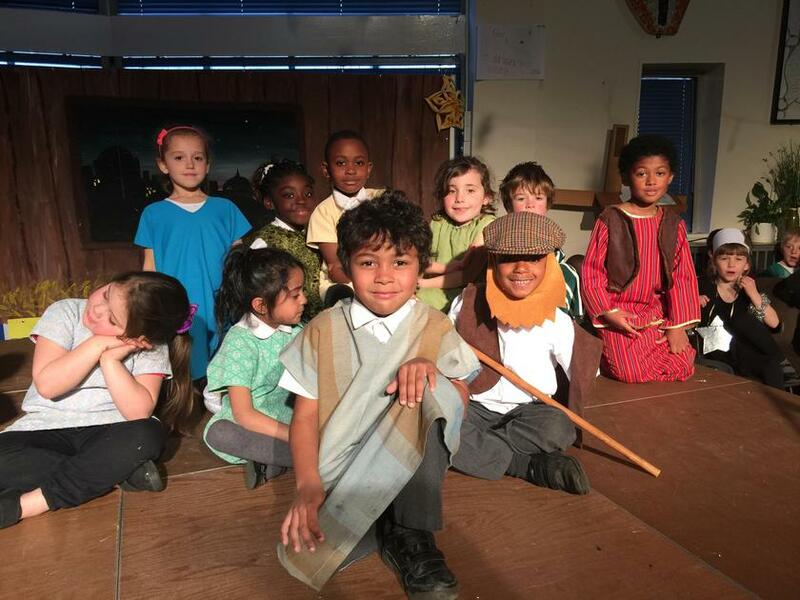 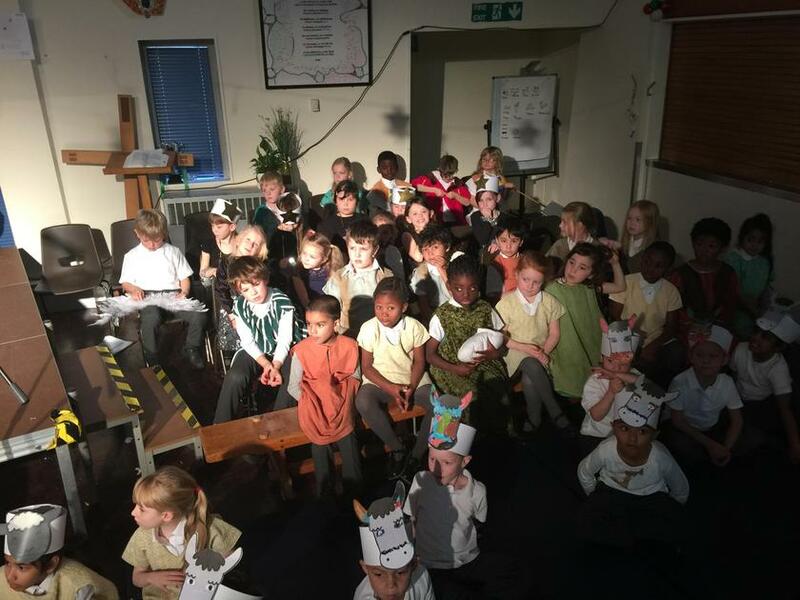 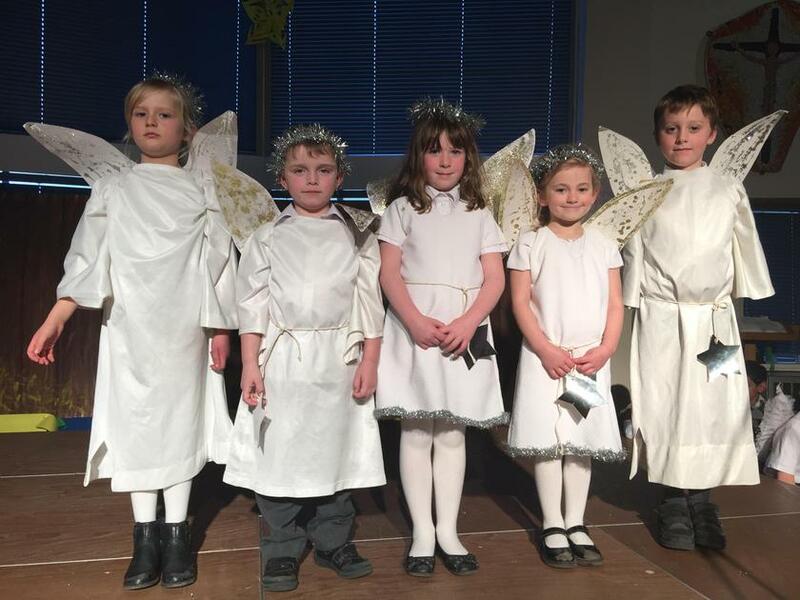 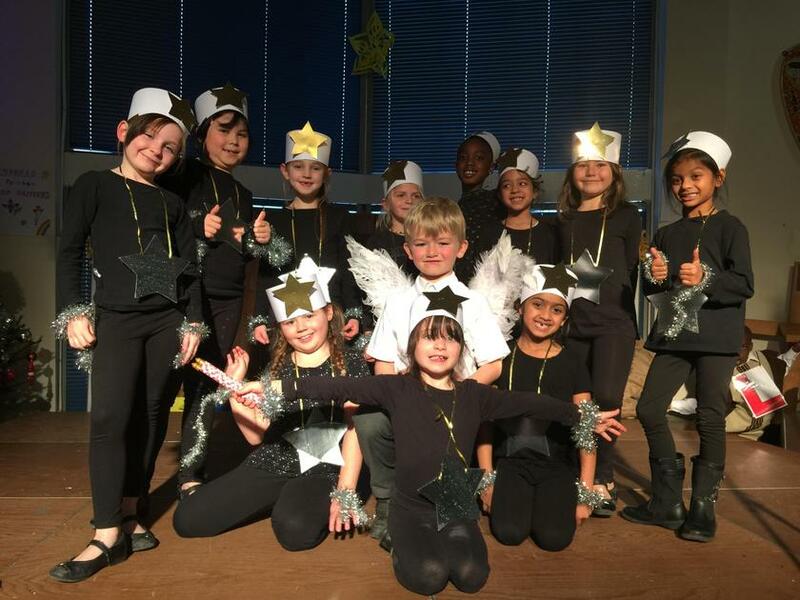 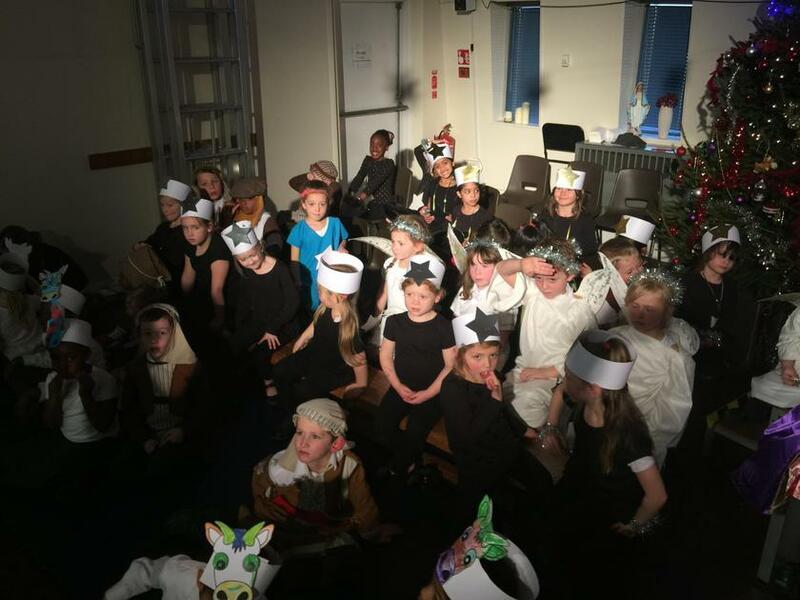 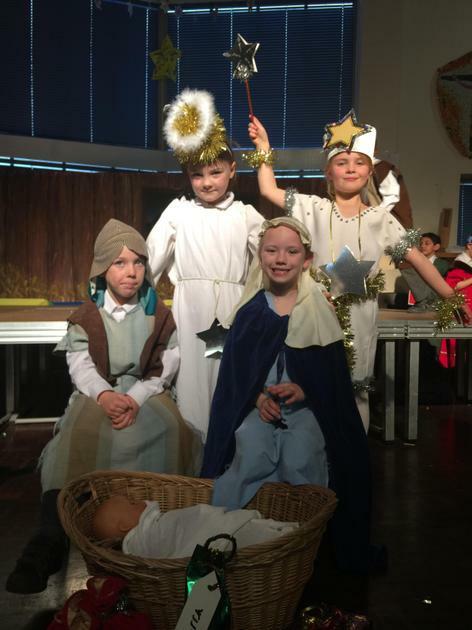 Thank you to all of the parents and carers who helped the year 1 and 2 children with the play. 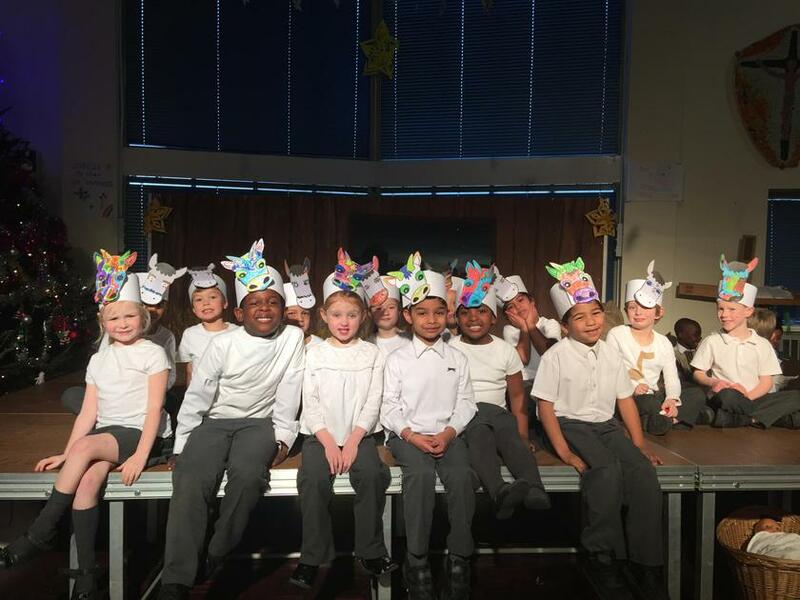 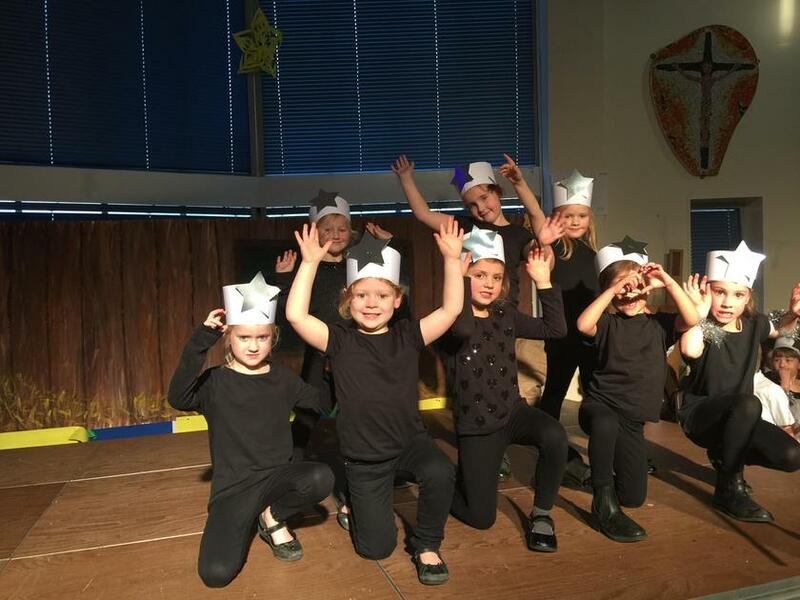 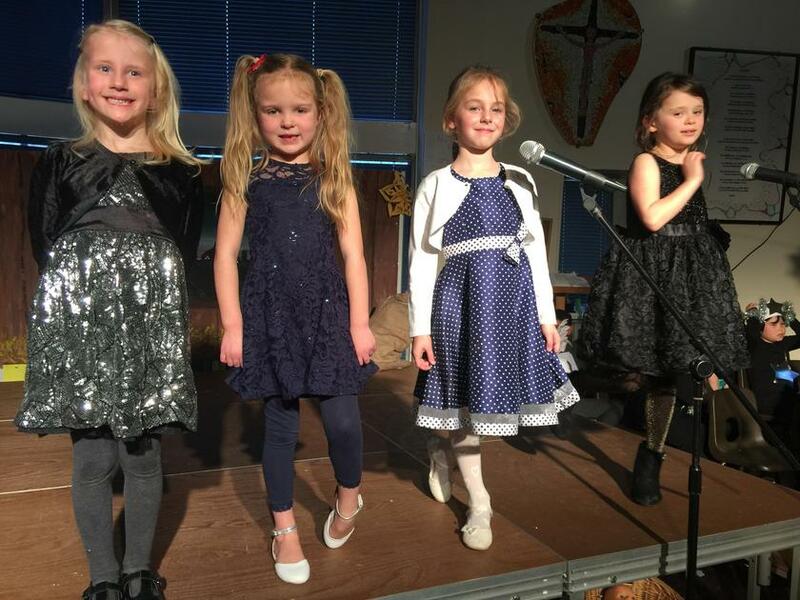 We really appreciate all of the support you provided by helping the children learn their lines, get over their stage fright and by listening to their renditions of the songs over and over again. 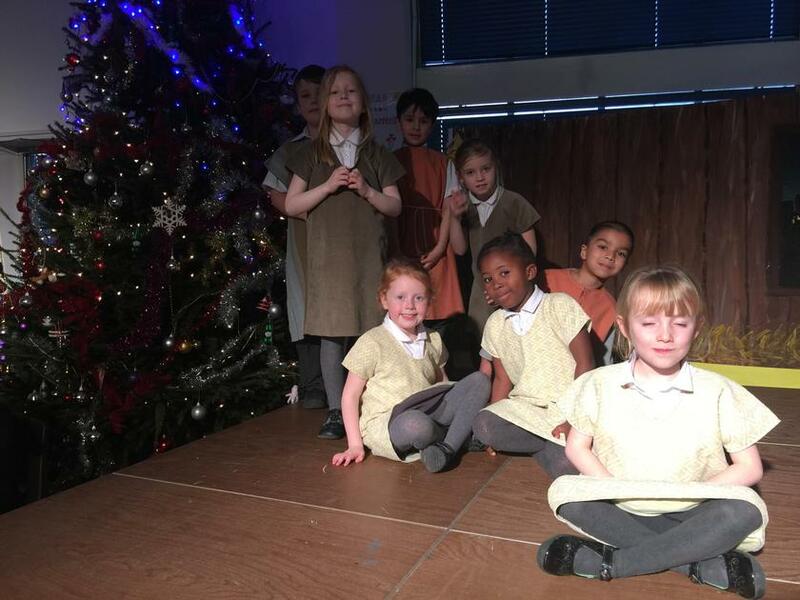 We are all so proud of their efforts. 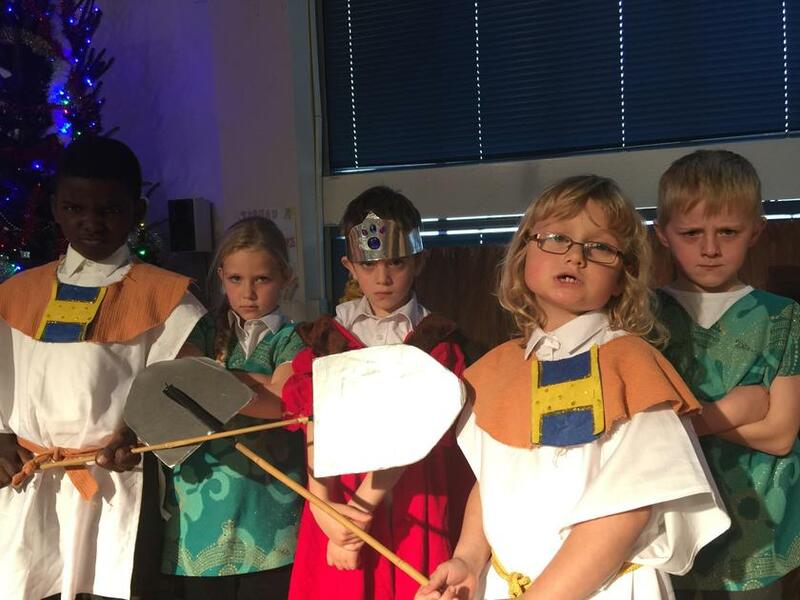 The full photoshoot is on the KS1 blog.Thank you again!